My first audiobook is out! 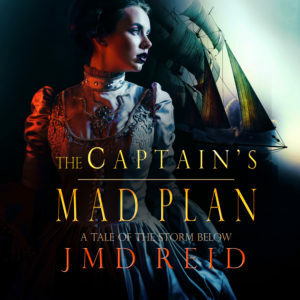 If you’d ever wanted to try one of my stories, it is now an audiobook available from Audible.com. If you like to hear it for FREE, then email to get a promo code! I have 25 of them! First come, first serve! 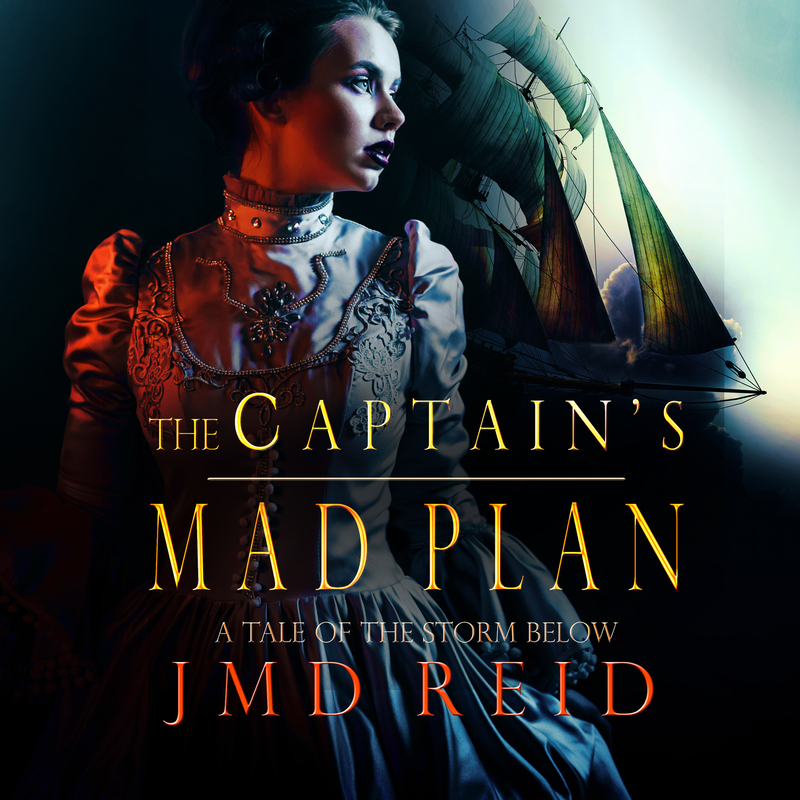 Can he survive his captain’s madness? Once again, Varen’s flighty captain has plunged him into danger. In a den of smugglers, Varen and Captain Charele will need their wits about them. Varen groans as Charele unveils her mad plan. With carefree enthusiasm, she throws herself into danger. Varen is sure they’re doomed because they’re outnumbered. Facing the talons and claws of the deadly Luastrian smugglers, Varen is armed only with his fist and magic. How can they escape a flock of deadly killers? You have to read this exciting, fantasy adventure to find out!